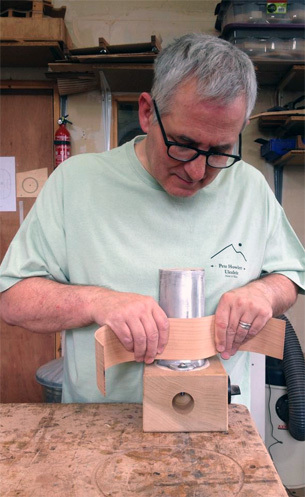 I trained as a Craft and Design teacher in the mid 1970's at Sheffield City College of Education where there was a tradition and interest within the craft department of musical instrument making. With this background, I bring 40 years of teaching, building and playing experience to the workbench. I have over 22 years’ experience building ukulele.